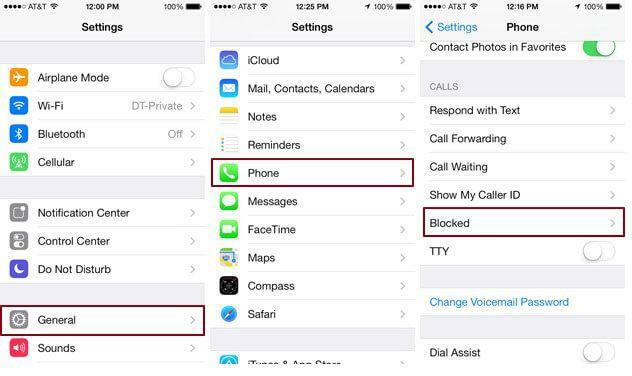 If you have been receiving a lot of bothersome calls from unknown numbers, or from people who you would rather not talk to at the moment, your best recourse would be to block their numbers from your iPhone. However, you may want to retrieve that certain number to unblock it after some time for whatever reason. If this is what you want to do, then you came to the right place. We will give you certain steps that you can follow to first find the blocked numbers, remove them from your blacklist or to call them back without removing them from the list. 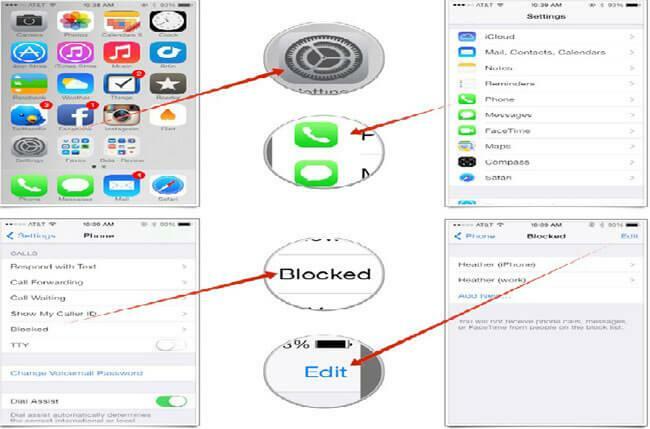 Here are some of those steps that you can take to find blocked numbers in iPhones without any difficulty. Step 1: Tap the settings application on your iPhone and then hit the phone icon. Step 2: As soon as the next screen appears, you can then select the blocked tab. 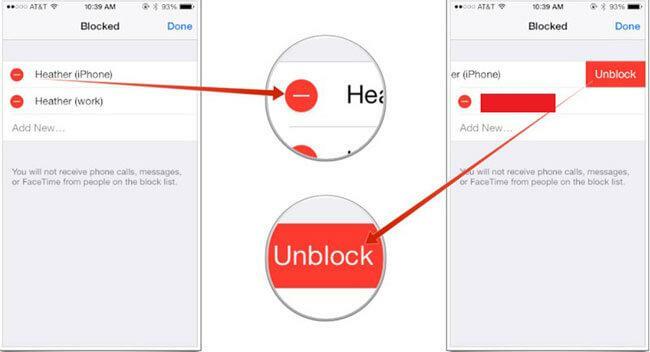 From here, you will be able to see the list of blocked numbers that you already have in your phone. You can either edit them to add a new number to the list or you can remove the blocked numbers if you wish. Step 1: Go to your settings and tap the phone icon. This will move you to the next screen. Step 2: Once there, select the blocked tab. This will show you the blacklisted numbers and emails on your phone. Step 3: You may now select the edit button. Step 4: From the list, you may now select any of the numbers and emails that you would want unblocked and select "unblock". This will remove the numbers you chose from the list. And then you can call back the blocked number. Just remember, you should first unblock the blocked number before calling it.